The Story of Prophets and Kings is the second volume in White’s five-volume series entitled The Conflict of the Ages. The series tells the story of Christian history as told in the Bible, beginning from Genesis and ending in Revelation. 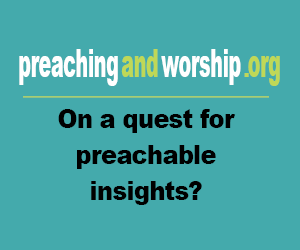 The Story of Prophets and Kings covers the time of Solomon until the time of the prophet Malachi. 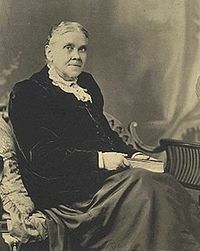 White’s interpretation of the Bible is quite original, and her unique ideas helped provide a theological foundation for the Seventh-day Adventist Church. Her works diverged far from the mainstream attitudes of her time, and consequently drew considerable criticism. Although still controversial today, her work challenges Christians to engage alternative views of Old Testament theology and the progression of history.